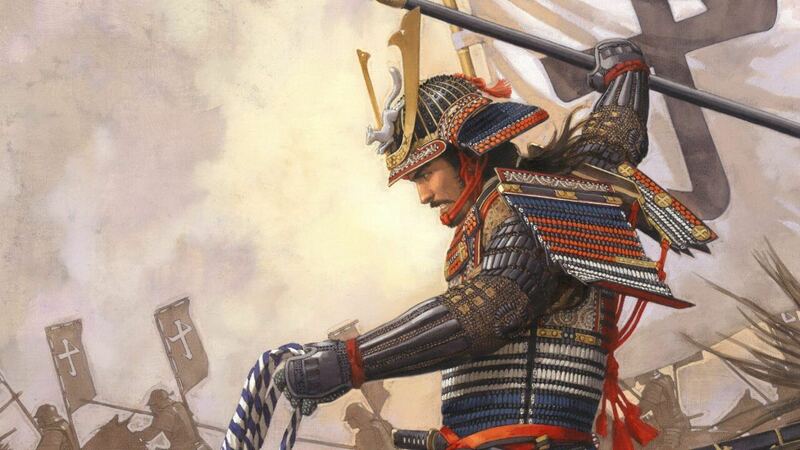 Find out about the samurai general nicknamed "Demon Shimadzu"
Yoshihiro was one of the most revered generals of the Sengoku period and earned the nickname “Demon Shimadzu” for defeating forces vastly larger than his own on a number of occasions. Find out more about Yoshihiro and his life in this display in the house at Sengan-en. Display will be located in the main house. The display is free with entry to the gardens and house.